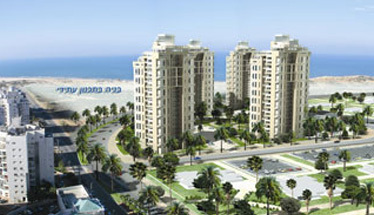 This joint venture with Azorim is located between the sea and two nature reserves near Ramat Poleg. 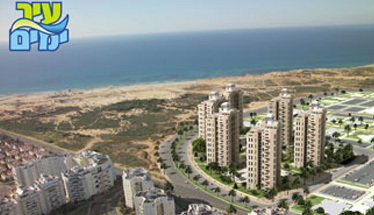 The project includes six fabulous towers, 21 stories high, with all apartments facing the Mediterranean. 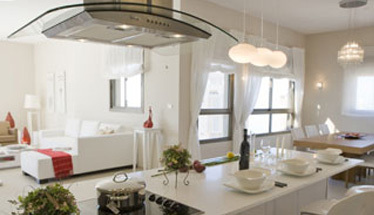 Flats include 4-5 room designer apartments and amazing 5-6 room penthouses overlooking the open sea and green vistas. 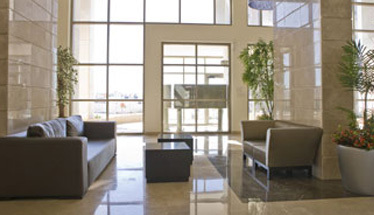 Each tower has an attractive lobby, underground parking and a residential recreation room. The innovative architectural design, the high standard of building and the finest accessories in each and every apartment redefine the term “being pampered”. A large living room leads to a sun balcony overlooking the sea, a master bedroom with a unique interior design, large children’s bedrooms, a superb kitchen with Caesar’s stone surfaces, glazed porcelain floors, air-conditioning systems, bathroom cabinets, a storage room and two parking spaces for each apartment. Now that you've clicked, we believe that your time is precious. Please leave your name, email and phone no.